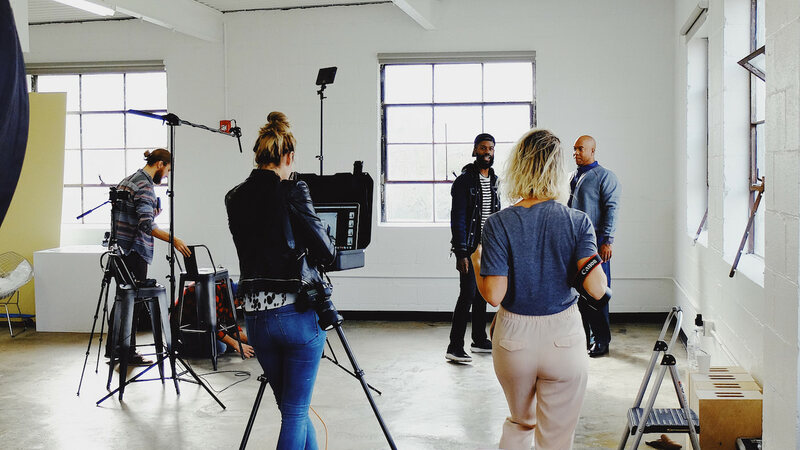 An opportunity to test lighting, and you can bring a plus one (model, friend, etc.) to take advantage of the free studio time! 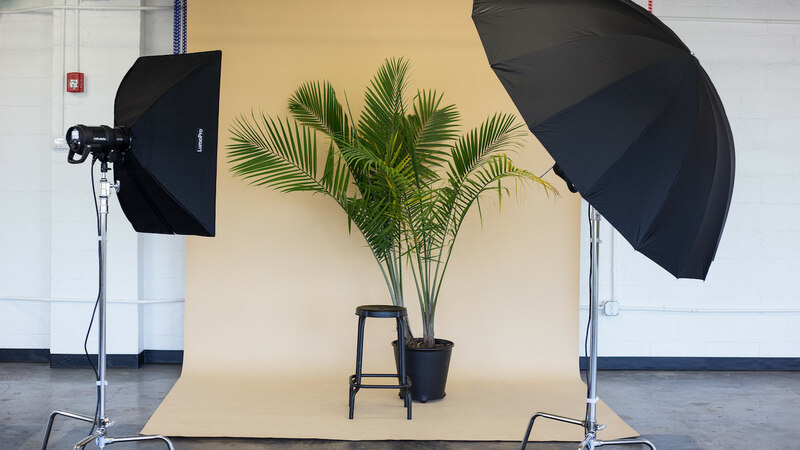 Try backdrops, poses, and more to gain experience in the studio. Also, meet other members and collaborate! Lighting is available at an additional rate per booking. Midwest Photo provides all in-house Profoto lighting equipment available in the studio. We have plenty of light modifiers to fill whatever needs you may have! Receive 25% off all booking rates, as well as top priority for booking times & dates. Our rental cost is already less than most of our competitors – members pay less than pretty much any other photo studio in the Columbus area!